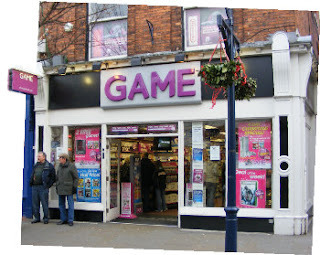 GAME and Gamestation, UK retail chains, start selling Blu-ray movies and music in-store. Around 300 stores in total will offer a catalogue of over 60 Blu-ray films. Blu-rays will also be included in future trade-in and pre-owned offers, just like games. In addition to this around 200 stores have begun stocking selected chart music.